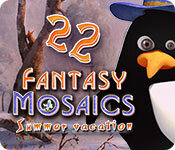 Fantasy Mosaics 22: Summer Vacation Game: New Fantasy Mosaics! The Penguins are on summer vacation. Our penguin family just discovered the fourth color! 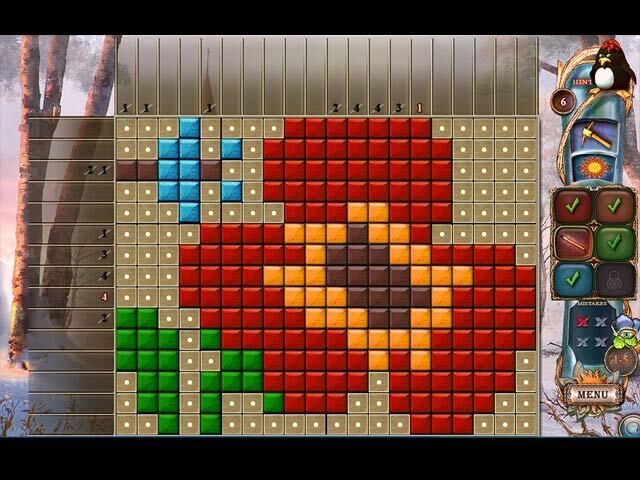 Enjoy mosaic puzzles in more colors than ever! 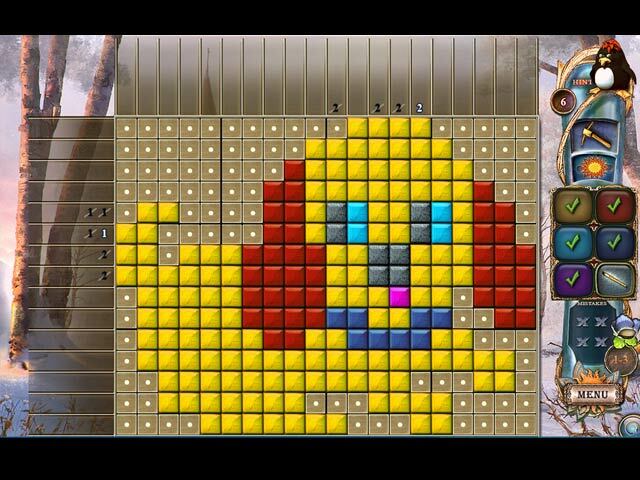 Help the Penguin family solve colorful mosaic puzzles and welcome their uncle Aaron! 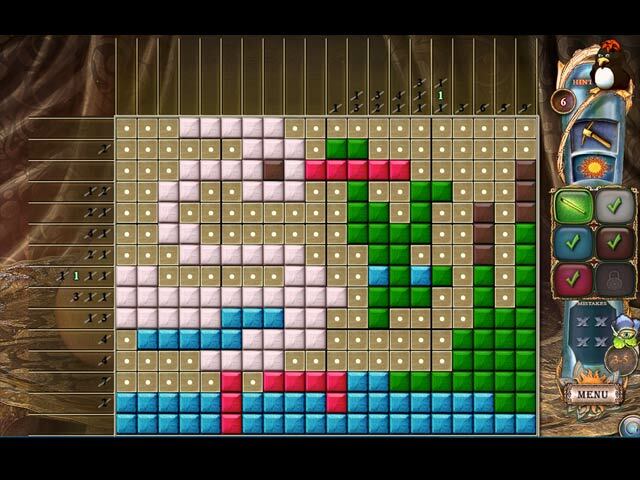 Join our penguin on a journey to the parallel universe of mosaic puzzles! Follow the penguin through the portal in this colorful mosaics adventure!